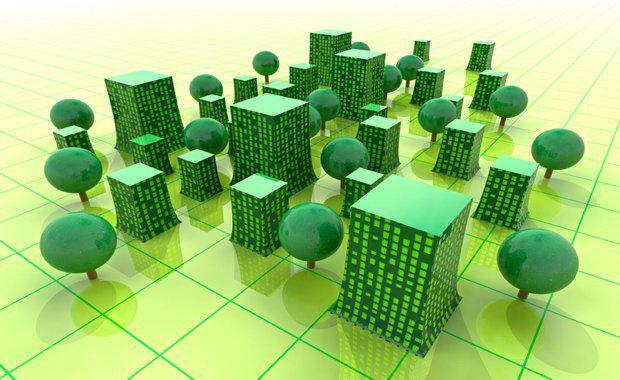 The Green Building Council of Australia (GBCA) have strengthened their commitment to a greener future by releasing updated criteria and guidelines for the construction of carbon zero buildings. 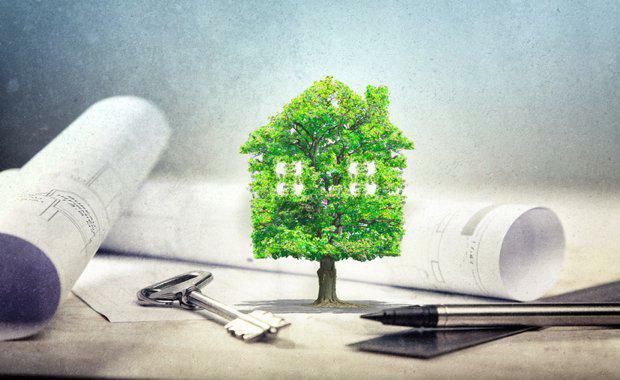 The new versions of the Green Star – Design & As Built and Green Star – Interiors rating tools promised to drive the uptake of low-carbon buildings, incentivise new industries and challenge the market leaders to innovate. New requirements to enhance the health and wellbeing of construction workers. "We expect to strengthen these requirements further over time." Changes to the ‘Commissioning and Tuning’ credit have been made to accelerate the uptake of air-tightness testing. A new ‘Air Permeability Performance Testing’ requirement is now part of a core component of the credit, contributing to the achievement of two points. “This is about building industry capacity and educating project teams about the value of air-tightness testing,” Mr Chapa said. A new ‘prescriptive pathway’ for the use of structural timber aims to incentivise the material’s use. While the initial intention was to recognise engineered timber, such as Cross-Laminated Timber and glulam, after seeking industry feedback the scope of the credit was expanded to include all sustainably-sourced structural timber. “We have always recognised the use of sustainably-sourced structural timber, but until now project teams needed to undertake a full lifecycle analysis to achieve Green Star points," Mr Chapa said. 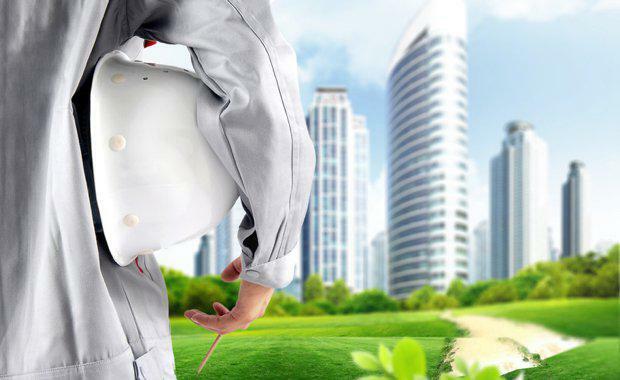 The ‘Construction Environmental Management’ credit has been renamed ‘Responsible Construction Practices’, with a new point available for project teams that can demonstrate high quality staff support through health and wellbeing programs. “Research has found the mental health of employees on construction sites does not meet that of other industries," Mr Chapa said. "This change to Green Star is about recognising that a building is not truly sustainable if it doesn’t look after the workers who constructed it. "Other small changes are being made to Green Star New Innovation Challenges on Carbon Neutrality will be introduced in the coming weeks, while others are being rolled into existing credits; and loop holes are being removed that enable double counting. Registrations under the legacy versions of the rating tools will be accepted until 30 September, after which time all projects will be registered under Green Star – Design & As Built v1.2 and Green Star – Interiors v1.2. Project teams working with legacy tools will be able to upgrade their Green Star submission on a credit-by-credit basis.